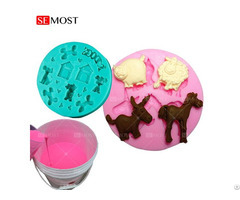 After 35 hours later, can demould the silicone mold, it's will be better for molf to demould after 24 hours. Notes:The curing temperature and curing time can be adjustable according to the operation conditions. 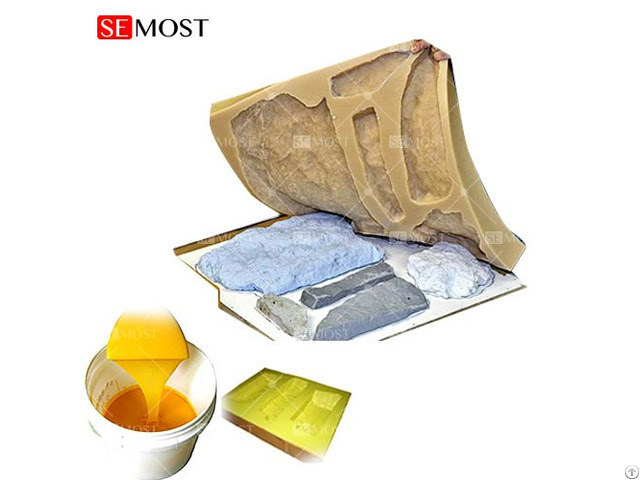 Business Description: SEMOST has manufactured condensation cure (tin-catalyzed) and addition cure (platinum- catalyzed) RTV-2 (Room Temperature Vulcanized - 2 components) silicones & Fabric printing silicone since 2003. We have the formulating and manufacturing expertise to produce custom RTV-2 silicones for a variety of applications.